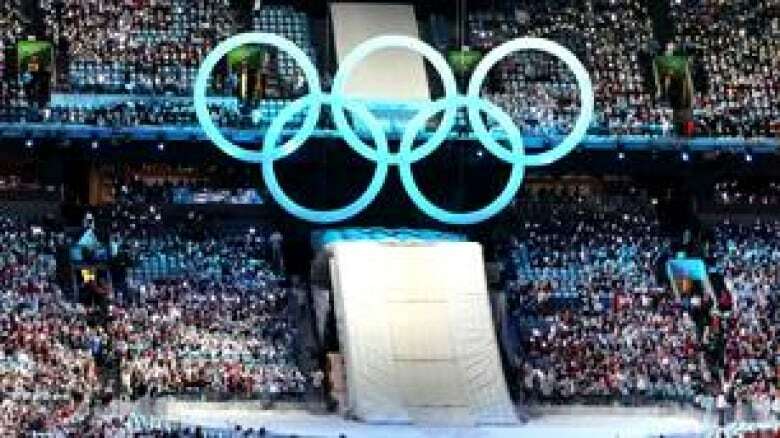 The Vancouver Olympics helped persuade hundreds of thousands of foreign tourists to come to Canada, according to a study from the Canadian Tourism Commission. The commission says that in the year following the Games, travel bookings to Canada from the core tourism markets increased significantly. The number of British and Australian tourists to visit Canada in 2010, for instance, were double the figures for 2009. About 290,000 British visitors spent $380 million in Canada last year. That was an increase of $134 million over 2009's figure. More than 70,000 Australians booked trips to Canada last year, spending $117 million. The number of German travellers increased by more than a third to 128,000. They spent $196 million during their Canadian trips, up from 2009's $135 million. In an interim accounting of its federally funded $26-million marketing effort to leverage the Games, the CTC said the investment paid off handsomely, with global tourism coverage in foreign media worth about $1 billion in advertising value. "From the outset, we knew that our job was to market Canada — to use the Games platform to advance Canada's tourism brand," said CTC president Michele McKenzie in a statement. "We are competing to keep Canada front of mind as a premier tourism destination in 2011 and beyond, ensuring that international travellers can find and experience the Canada they saw on their screens during the Games." The CTC estimated that by June 2010, global audiences were exposed to Canadian tourism images 12 billion times. Awareness of Canada as a tourism destination grew 7.5 per cent between 2009 and 2010 across the markets the CTC surveyed, with gains of 28.6 per cent in the U.K and 13 per cent in Australia. The CTC launched major spring advertising campaigns in the U.K., Germany, Australia, France, Mexico and Japan. Visitors to Canada from overseas markets (excluding the U.S. and Mexico) are estimated to have risen 9.7 per cent in 2010. The CTC said the value of Canada’s tourism brand in 2010 was $132 billion, which it said was a 7.2 per cent increase compared with the pre-Olympics valuation.